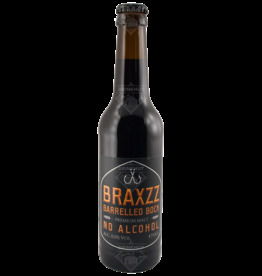 Barreled Bock 0.0% from Braxzz is an alcohol-free Bock beer. 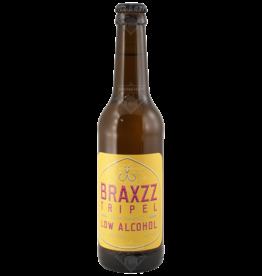 How this alcohol-free bock can compete with other beers is a mystery! What Braxzz has achieved is indescribable. 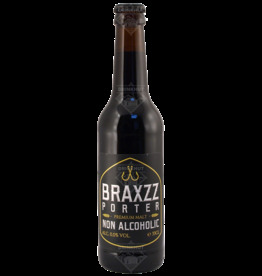 A fantastic alcohol-free beer with all the hallmarks of a real Porter. 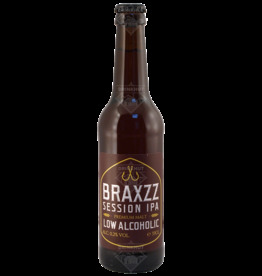 Session IPA 0.2% Alcohol from Braxzz in Amsterdam is a perfect IPA but without Alcohol. The party can now really begin.